After having been shaken up and shot over, it was time for something a little more placid. So we repaired for lunch and the afternoon to Arrowtown. 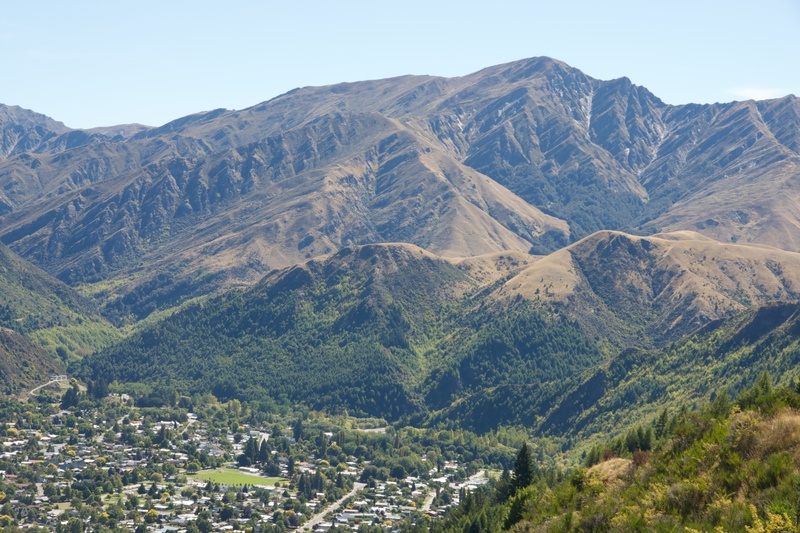 Arrowtown is an original frontier town dating from the New Zealand gold rush in the late nineteenth century. 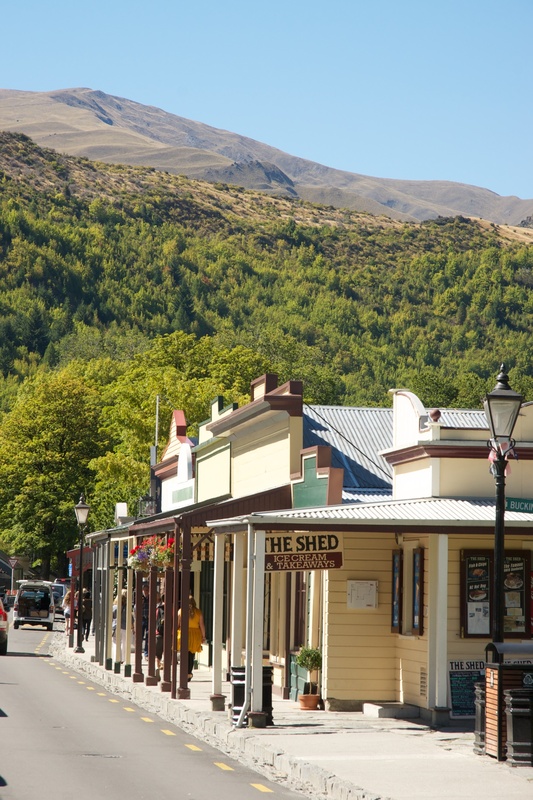 It has kept many of the original buildings but that have been highly prettified and developed as a tourist destination and residential suburb of Queenstown. After lunch we walked to a recommended view at Tobin’s Point. It was a longer uphill pull than we had expected but well worth the view when we got to the top. 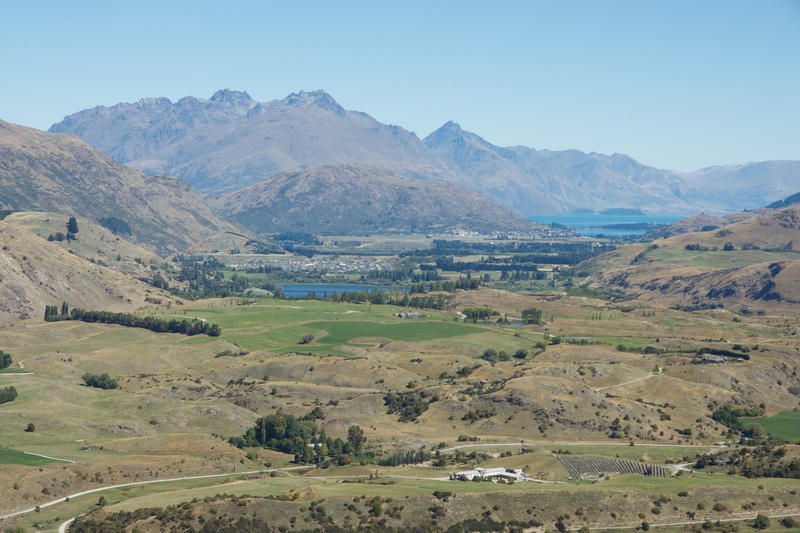 Posted in New Zealand, Photography, Travel Photography and tagged Arrowtown, New Zealand, photography, Queenstown, Tobin's Point. Bookmark the permalink.